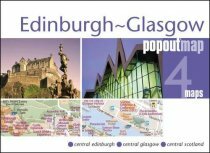 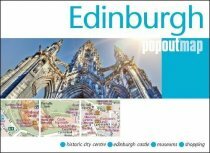 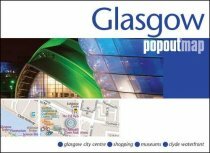 Historic City Centre, Edinburgh Castle, Shopping and Museums are all covered in this compact popout map. 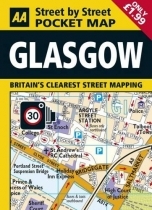 In & Around Mapping provides local street mapping for towns. 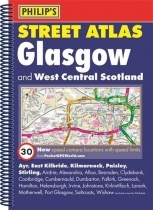 Easy to read, laminated for weatherproofing, slipes easily into your pocket. 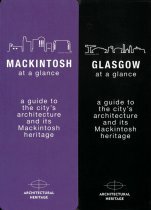 Double-sided map to 1:8000 scale.